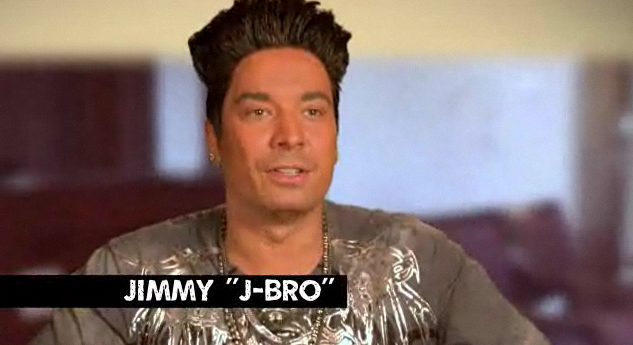 I haven't had a chance to watch Jimmy Fallon's late night show until now. His "Jersey Floor" skit is hilarious! And if you missed the last episode of Jersey Shore (ep9) check out my recap video! *We added a bonus "this week in pop culture slide show* Enjoy!